Several prominent New Democrats say they’ll likely take a pass on running to replace Dominic Cardy, who announced Jan. 1 he was resigning as party leader. The job of leader of New Brunswick's NDP isn't exactly attracting a rush of early interest. Several prominent New Democrats say they'll likely take a pass on running to replace Dominic Cardy, who announced Jan. 1 he was resigning as leader. "I think there is a better chance that I will be pressed into duty as the third-string offensive lineman for my beloved [NFL Green Bay] Packers this weekend than I would be a candidate for the NDP leadership," said Kelly Lamrock, the party's interim executive director. Lamrock said his Fredericton law practice is doing well, and "I just really have zero interest at this stage of my life in taking on the responsibility of leading a political party." The former Liberal cabinet minister defected to the NDP in 2013, praising Cardy for reaching out to people who'd never voted NDP before. He ran for the party in the 2014 election and has been filling in as interim executive director. On Sunday, Lamrock will help oversee the party executive's selection of an interim party leader. A full leadership race will have to take place after that. Rosaire L'Italien, a retired Radio-Canada journalist who ran federally for the NDP in Madawaska-Restigouche in 2015, has offered to become interim leader of the party. But he said in a Facebook message he would serve only until a permanent leader is elected. "I'm not looking for a job." Former NDP MP Yvon Godin said he has withdrawn from active politics and won't seek the leadership. (The Canadian Press)Yvon Godin, a former NDP member of Parliament, is also taking himself out of the running for the permanent leadership. 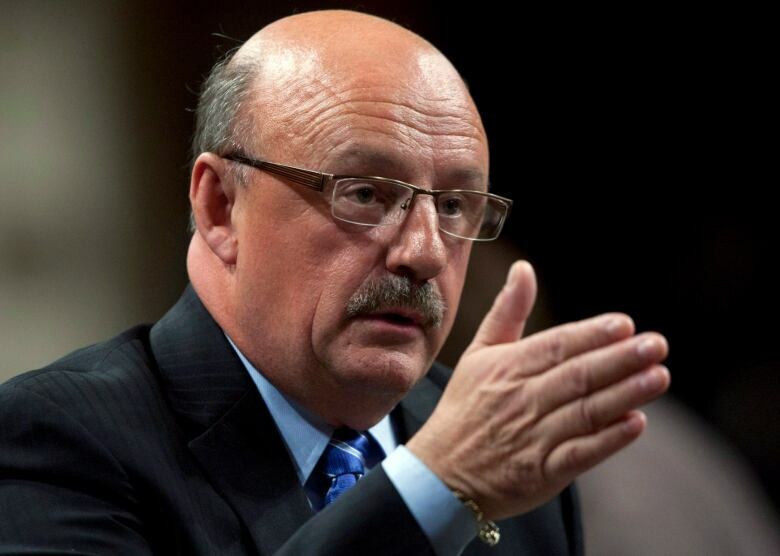 Godin was the longest-serving elected NDP office-holder in New Brunswick history, holding the riding of Acadie-Bathurst from 1997 until his retirement before the 2015 election. He said Thursday he is "absolutely not" going to run. "At this time, and probably in the future, I don't have it in mind to run," he said. "I'm out of it now, out of being 'actively active.'" Godin, who criticized Cardy's moderate approach as leader, said the next leader has to be inclusive. "Lots of people left the party," he said. Cardy "brought some new people in, but it wasn't the vision of the New Democratic Party." 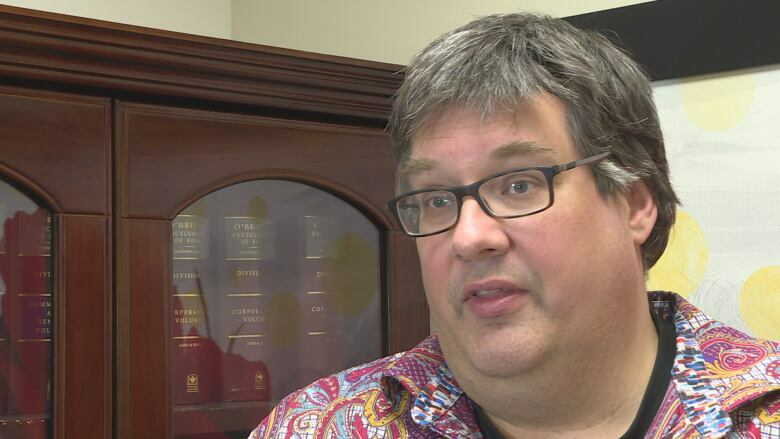 Patrick Colford, the president of the New Brunswick Federation of Labour, said he has no interest in becoming the NDP leader. (Submitted)Lamrock wouldn't discuss potential candidates, saying he has to remain neutral as executive director. But he agreed a future leader must maintain the loyalty of those Cardy recruited to the NDP while also luring back party loyalists who felt "left behind" by him. Patrick Colford, the president of the New Brunswick Federation of Labour, is also ruling out running. He has "no interest in that at this point," he said this week. Colford is among the union leaders who were uncomfortable with some of Cardy's positions that departed from traditional NDP pro-labour policies. He said "there's all kinds of rumours" about who may run to replace Cardy "but at this point they're nothing more than rumours." Jennifer McKenzie, who ran for the federal NDP in Fundy Royal in 2015, didn't rule out a run for the provincial party leadership. Jonathan Richardson, the federal NDP's organizer in New Brunswick, said by email that "there is no way I am even thinking about running." At 26 years old, he said, he wants more experience before trying to win such a job. Jennifer McKenzie, who ran for the federal NDP in Fundy Royal in 2015, was the only New Democrat reached by CBC News who wouldn't rule out running. She declined to comment further on what her plans might be. McKenzie was also an Ontario NDP candidate in the 2013 provincial election there. 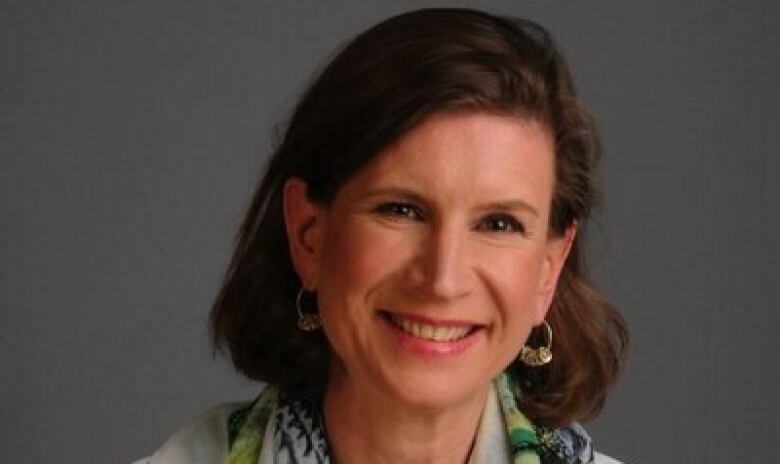 She had been chair of the Ottawa-Carleton District School Board, where she helped administer a $700-million budget. 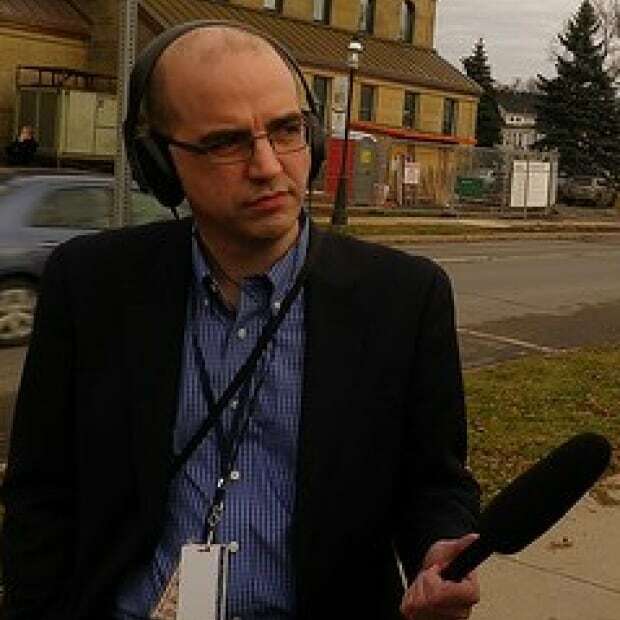 Jacques Poitras has been CBC's provincial affairs reporter in New Brunswick since 2000. 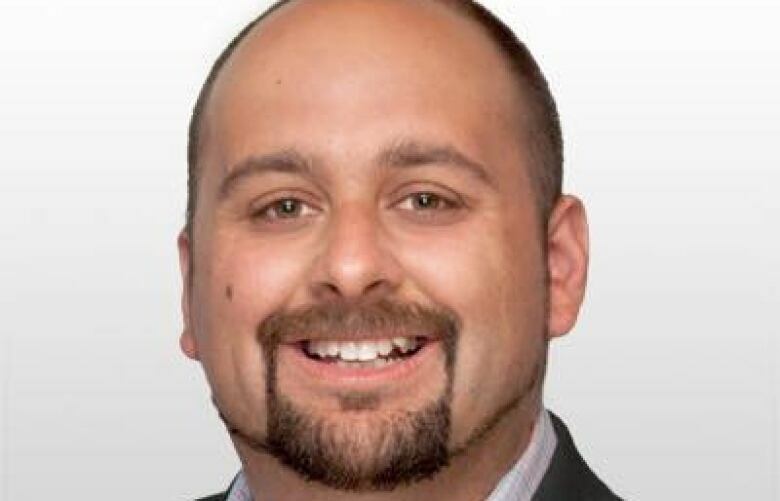 Raised in Moncton, he also produces the CBC political podcast Spin Reduxit.